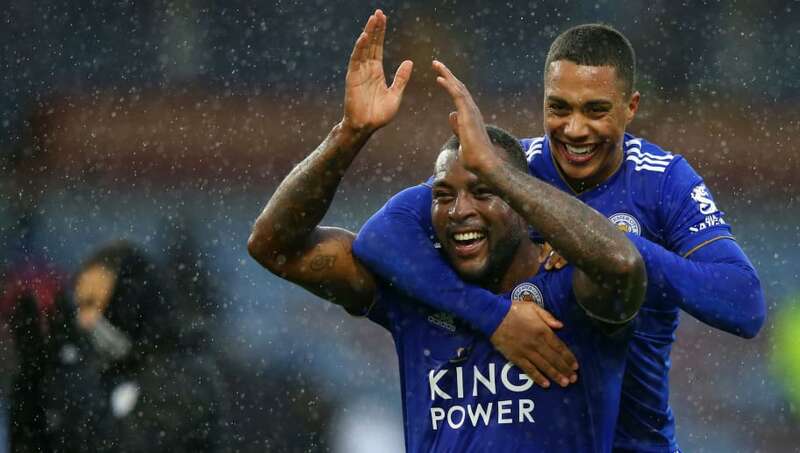 On-loan Leicester midfielder Youri Tielemans is keeping his options open this summer, despite enjoying a successful start to his loan spell at the King Power Stadium. The 21-year-old has quickly settled into life in the east Midlands, and has established himself as a regular starter ever since Brendan Rodgers took charge of the club at the end of February. The young Belgian, who is on loan from surprise Ligue 1 strugglers Monaco, has refused to be drawn on his future plans though - indicating that he is open to offers this summer, despite Leicester's apparent willingness to pay upwards of £40m to land him permanently. “I remain a Monaco player," Tielemans said while on international duty with Belgium, as quoted by Leicestershire Live. “I am definitely not going to say anything else. I'll be back this summer and we'll see. I am open to everything. For Monaco, but also for Leicester or another team." The young midfielder struggled to make an impression with Monaco following his €25m fee move almost two years ago, with a number of critics asking whether he was really worth his hefty price tag. But the former Anderlecht star claim he's improved as a player thanks to his time in Ligue 1, stating that he's the same player now as he was back in France. “I am still the same player at Leicester as I am in Monaco,” he continued. “At Monaco, I have made enormous progress. I have experienced a lot and remember many positive things. I certainly don't think it was a failure." Tielemans is currently away on international duty with Belgium as the the Red Devils prepare to take on Russia and Cyprus in a UEFA Euro 2020 qualifying double header. Once back, he will turn his attentions to helping Leicester maintain their place inside the Premier League top ten when the Foxes take on ​Bournemouth at the King Power Stadium on March 30.